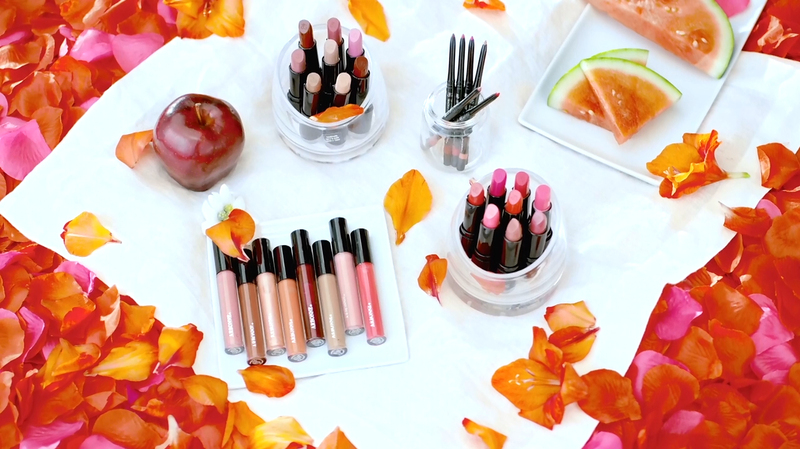 Lip products that contain nature's best botanicals, with vibrant colours that makes you feel confidently beautiful. Our revolutionary formulas provide skincare benefits with gorgeous colour to bring out your beauty effortlessly. Skin moisturiser; helps replenish skin’s protective moisture barrier. Sourced from Swiss Alps; displays antioxidant properties. Humectant; helps skin retain moisture, reducing the appearance of fine lines and wrinkles. Enhances skin smoothness; diminishes appearance of fine lines and wrinkles. Helps reduce appearance of wrinkles. Ceramide-3 delivers skin-conditioning benefits to the delicate, outer contours of the lips. Our Smoothed Over Lipsticks feature on-trend ultra-soft, creamy formulas with botanical extracts, natural butters, and fruit oils for extra moisturisation. These buttery-soft lipsticks require extra special care, so apply gently, and store them in a cool, dry place. Treat yourself to maximum lip shine with major softness. 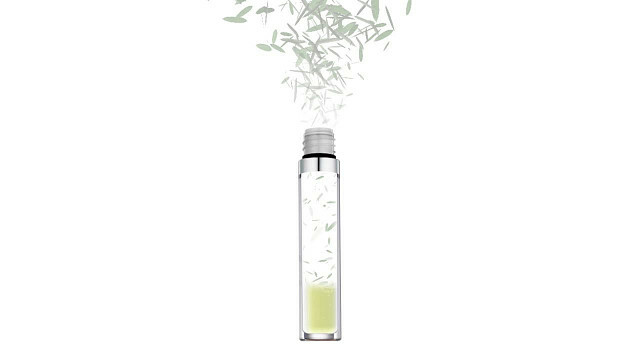 Plant extracts and peptides leave lips feeling quenched and intensely moisturised for a smooth-looking, plumped-up pucker. Beauty bliss. When you want full-impact lips all day, use our smudge-proof, creamy lip liner. Durable pigments help extend the wear of lip gloss and lipstick. 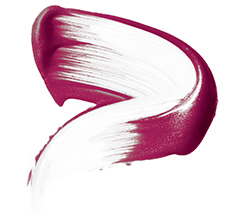 Select a lipstick or lip gloss and get a full colour set recommendation today. 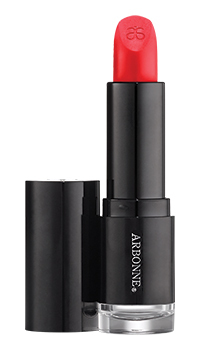 Experience a true red that's botanically based for soft, hydrated lips that shine with vivid colour. Discover vibrant, luxurious lip products featuring nature’s best botanical ingredients and delivering beneficial, gorgeous colour. We have formulated products that make you look and feel gorgeous while living up to the arbonne philosophy: pure safe beneficialTM. The formulas are developed with ingredients to deliver beautiful results, so you can simply focus on how great they make you look. Lightweight coverage builds to conceal blemishes and dark spots, and minimise the appearance of pores while botanicals brighten and hydrate. Sublime lips start with our moisturising forumla that smooths on longwearing, luxurious colour. 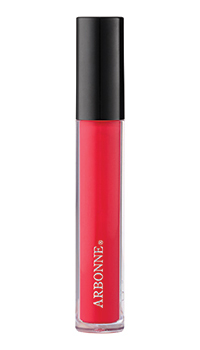 Infused with fruit extracts for lip-volumising effects and to-the-max hydration. Smooth, satin-glossy finish.